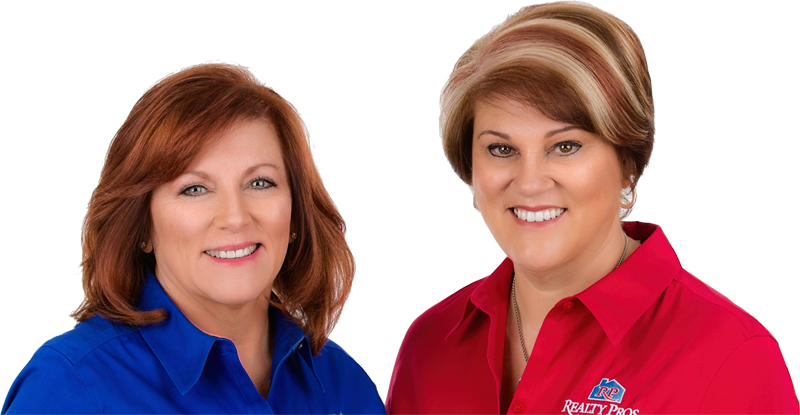 15 Reasons Selling Sisters Team is the right Real Estate agent for you! As real estate professionals proving assistance for both home buyers and sellers in Port Orange, South Daytona, Daytona Beach, New Smyrna Beach, Ormond Beach, Edgewater, and surrounding communities, we will always have your best interests in mind. We have exceptional knowledge of the Volusia County real estate market.